The cost of braces or teeth straightening treatment in our central London clinic goes from £650 to £1200 depending on the type of braces. 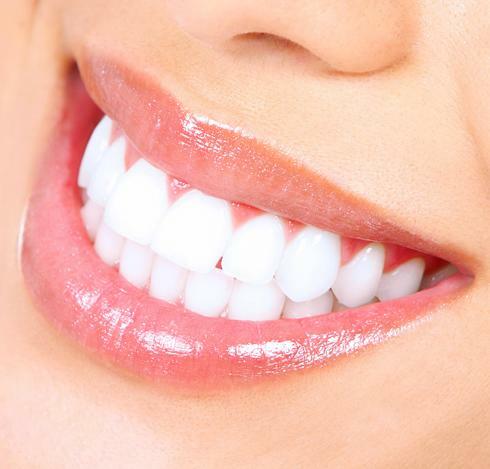 Teeth straightening treatments or braces can address issues such as overcrowding of teeth, crooked teeth and gaps; fixing these issues not only creates a beautiful smile, but also improves the health of your teeth and gums, alongside a regime of regular flossing and cleaning. Many clinics in London usually charge one fixed price for braces, irrespective of how simple or difficult the treatment plan may be. At ODL Dental, we know that every case is different and believe in offering a fair and competitive price, based on the level of complexity and the length of the treatment. With our Pay-As-You-Go braces plan, you pay for the treatments as they are completed, rather than having to pay a full fixed fee up-front. Please see the chart below for a list of braces we offer and a summary of the key differences between them. Should you decide to book a no-obligation consultation at the clinic, we would be happy to explain the differences and advantages / disadvantages of each treatment option. A consultation, which costs £40, will allow us to assess the best option for you. Removable clear aligner covering the teeth. 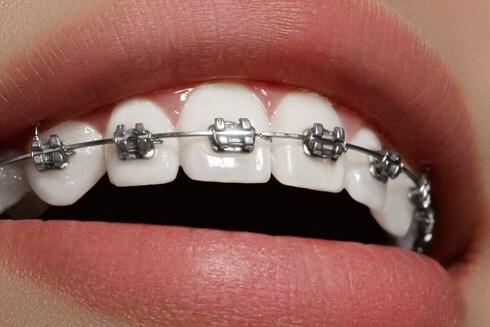 Metal or White braces can be used. Nearly all cases, including some of the most difficult cases. Generally a few months longer than metal. Generally longer than metal and ceramic braces. Around £100 per brace, more expensive and some additional appointments required. £300 more per brace and additional check-ups and higher costs. Will depend on the amount of aligners needed.